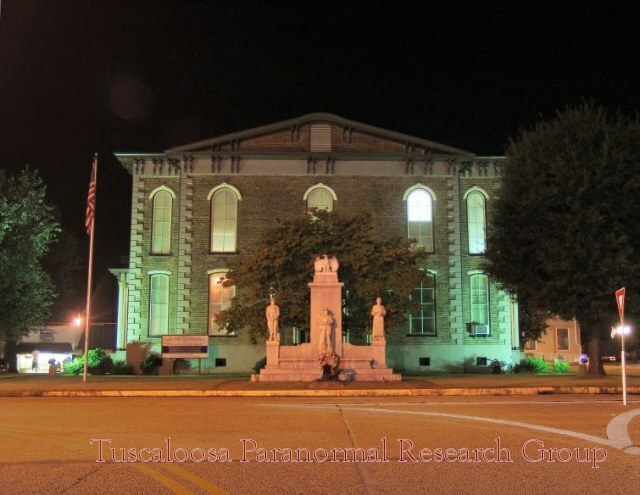 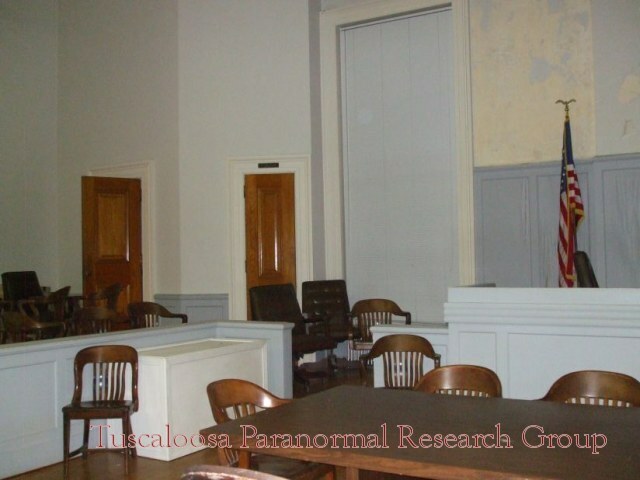 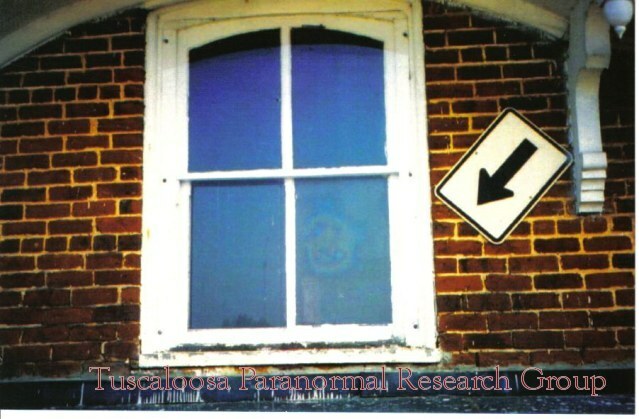 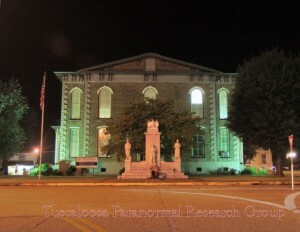 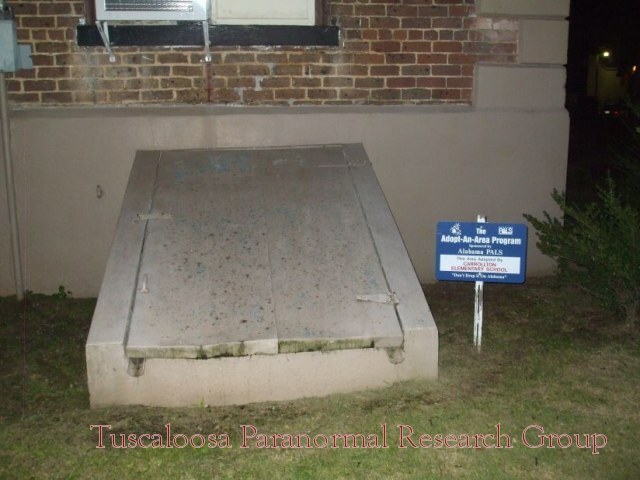 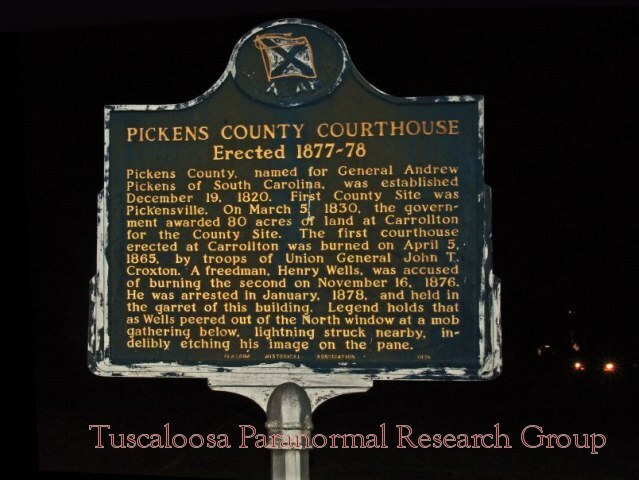 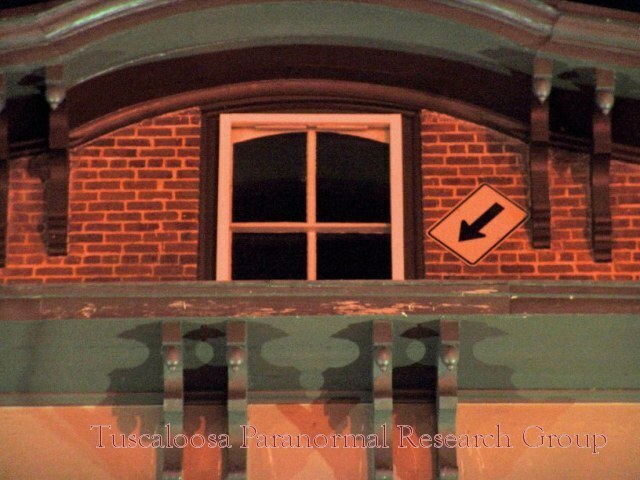 Although it is clear that these two events were combined into the commonly told story of how the face appeared in the courthouse window, neither of the two men could be the "face in the window." 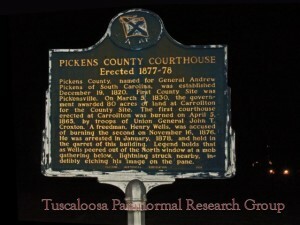 In fact, both Pierce and Wells died before the windows were ever installed in the new courthouse. 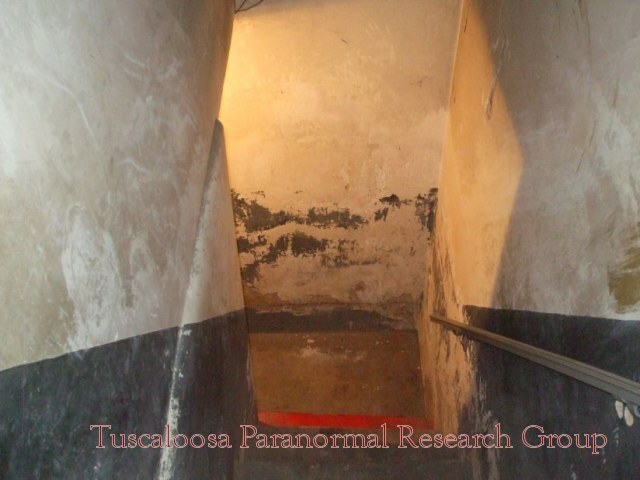 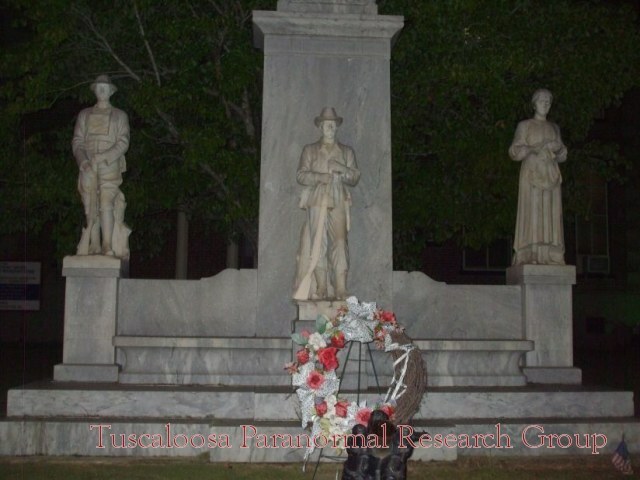 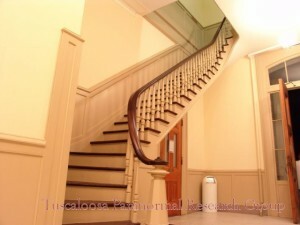 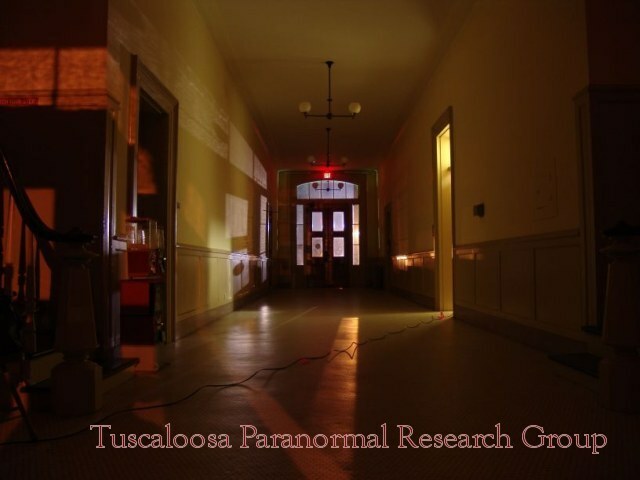 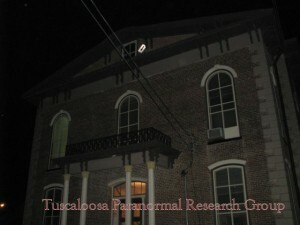 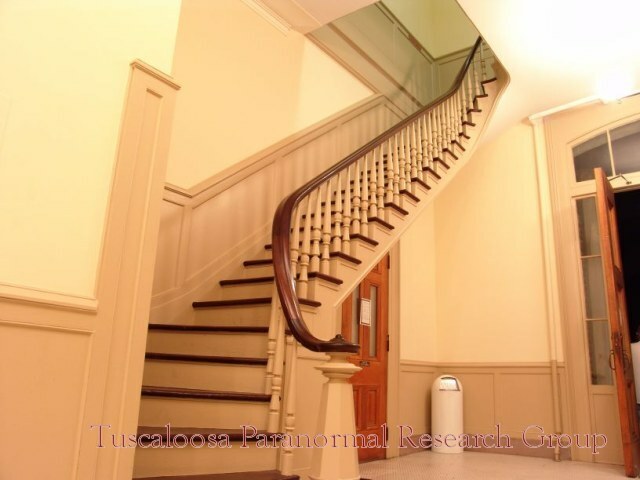 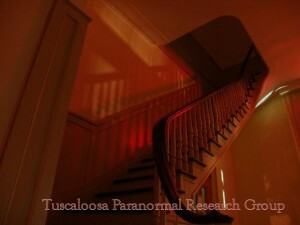 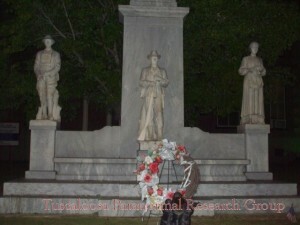 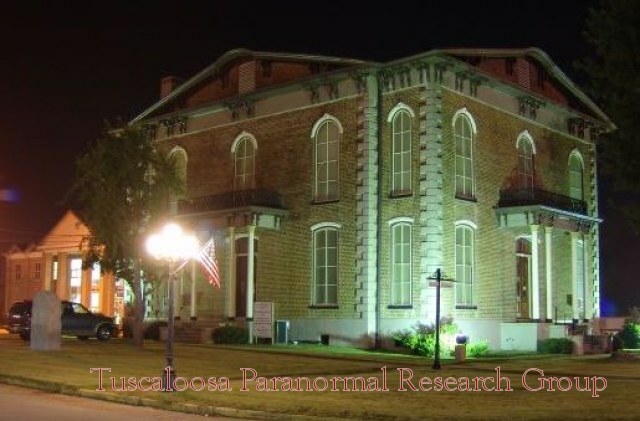 The West Alabamian reported that windows were being installed in the courthouse on February 20, 1878. 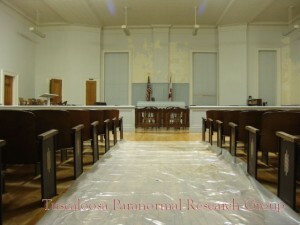 These windows were the windows in the main courtroom, which were the first windows installed due to a court session due to take place in the middle of March. The garret windows, including the one with the ghostly face, were not installed until weeks after Wells’ death. 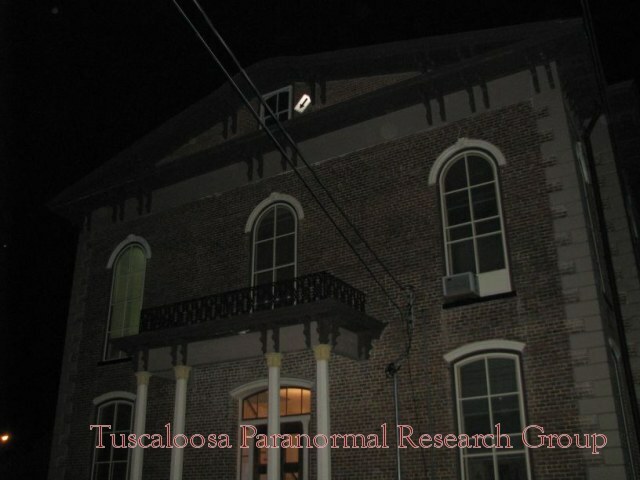 Digital cameras, Digital Voice Recorders, Sony Handycams with the Nightshot feature, EMF Meter, Infrared Digital Temperature Scanner, 4-channel DVR system with Infrared Cameras. 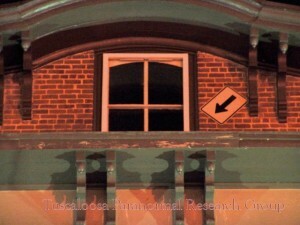 "Humans are Coming-Get Out of Here"